When looking at this stool, my immediate reaction was probably what most normal reactions might be…”that is actually comfortable? !” To be quite honest, I would need to test this for myself to be sure. However, the reason I wanted to post this is due to it’s construction: an everyday product, used primarily for basket making, inventively used in a new way to create a strong and comfortable piece of furniture. 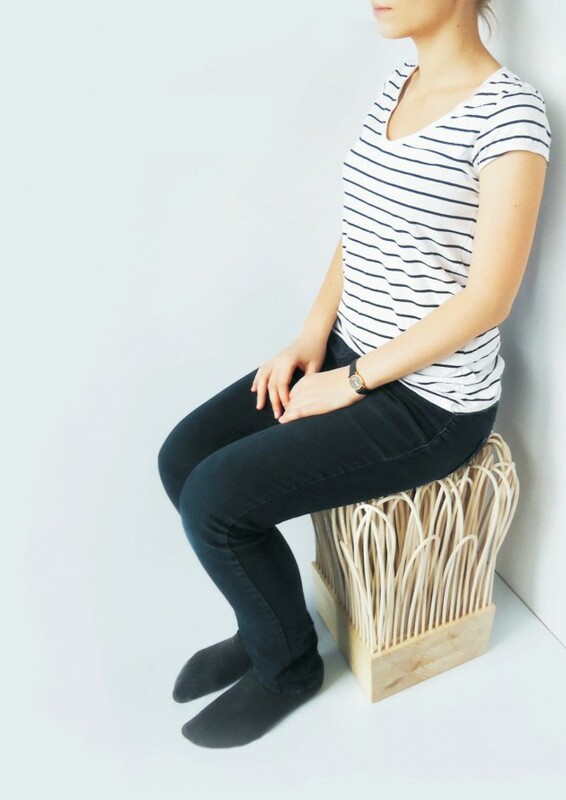 While Rattatan is used in furniture, Wiktoria Szawiel took a unique approach with a new technique and created something fun and, well, I guess comfortable. I came across quite an interesting video this evening. I mean, comon, who wouldn’t click on a link to find out what a Robot Cheetah would look like and what it could do? This video quite possibly will show you a glimpse of the future in robotics technology and related mobility studies. Developed by Boston Dynamics with funding from RPA’s Maximum Mobility and Manipulation program, this creation is leading the way as they have set a new land speed record for legged robots at 18mph. 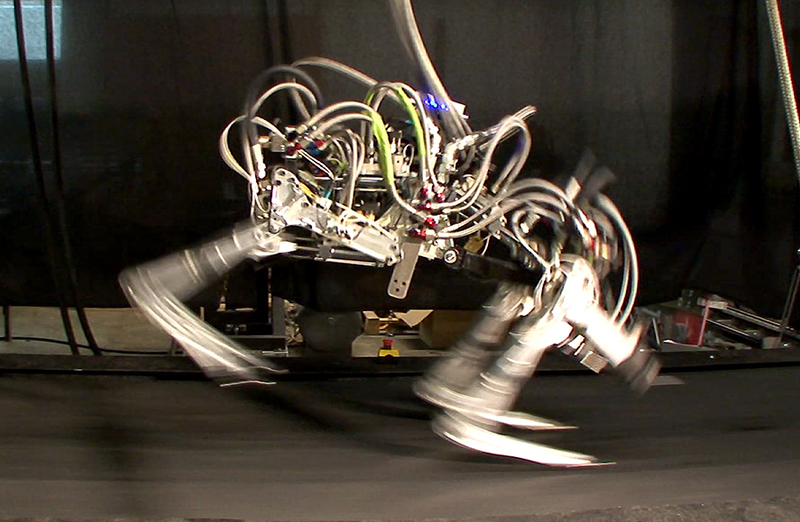 The Robot Cheetah is quite interesting as it runs with a reasonobly organic gallop. The one you see here was specifically designed for running on the treadmill but there is one in the works to be able to run on free land. Imagine one of these things with some kind of skin on it sprinting through a field, it sure would be a crazy sight! One that quite possibly would trick you for a real animal. Should be interesting to see what the future will provide in this line of technology. I would recommend visiting Boston Dynamics website to see more of the cool things they have done: www.bostondynamics.com. Organizations worldwide, from DARPA, the US Army, Navy and Marine Corps to Sony Corporation turn to Boston Dynamics for advice and for help creating the most advanced robots on Earth. Very Cool!